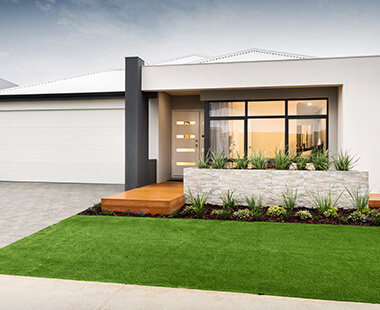 As Perth’s first home building specialists, we have the systems in place to help you to achieve your dream of owning your own home, ensuring that your first home ownership journey is a smooth and enjoyable one. We understand that not everyone is familiar with the home ownership, purchase, and construction processes. Our experienced home and land specialists can guide you through every step along the journey; from getting your finances sorted, to the day you pick up the keys to your brand new home! 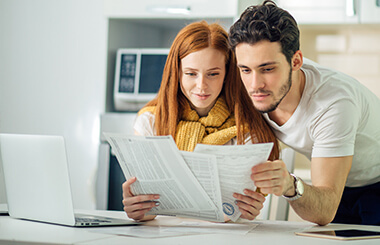 Start here to determine how much you can borrow – this step is essential to the successful purchase of a new home. 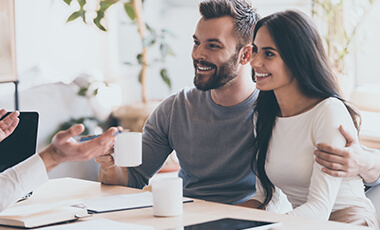 Our brokers can provide a great deal of assistance in this step, by liaising with lenders for you and finding the best possible loan for your unique situation. We have access to all land developments including exclusive releases; we can help to locate the ideal area for you to live in. Our relationships with some of Perth’s best developers help us to ensure that you get the right block of land for your needs at a price you can afford. Browse our wide range of new home designs and then discuss with one our friendly consultants to customize the floor plan to suit your needs. With options for a broad variety of block shapes and sizes, there’s sure to be an option that will work for you. The stages of building your first home with Dreamstart Homes couldn’t be easier! Once your finances have been arranged and home loan sorted out, our consultants will prepare a house and land package in an area and design that suits you. After you have finalised the floor plan and location with your Dreamstart Homes consultant, it’s time to sit back and relax while we get to work building your amazing new home! We’ll provide regular updates as construction progresses on your home, in addition to a maintenance service after construction and a lifetime structural warranty. At Dreamstart Homes, we understand that not everyone is the same; as such, we have a wide range of home designs, all of which can be tailored to suit your individual requirements. We will coordinate all the necessary approvals and establish which government grants you qualify for – saving you time, money and confusion. Providing a ‘dream start’ to home ownership is something we are constantly striving to achieve for each and every one of our clients. We realize this is likely to be the first time you have built a home, so we have all the infrastructure in place to make this journey not only an easy one, but an enjoyable one! Following the steps below, our building consultants are able to assist and guide you along the way to help make your dream of owning your own home a smooth and exciting journey.